Thanks Christian for this information. It’s time to stop this horrible practice. 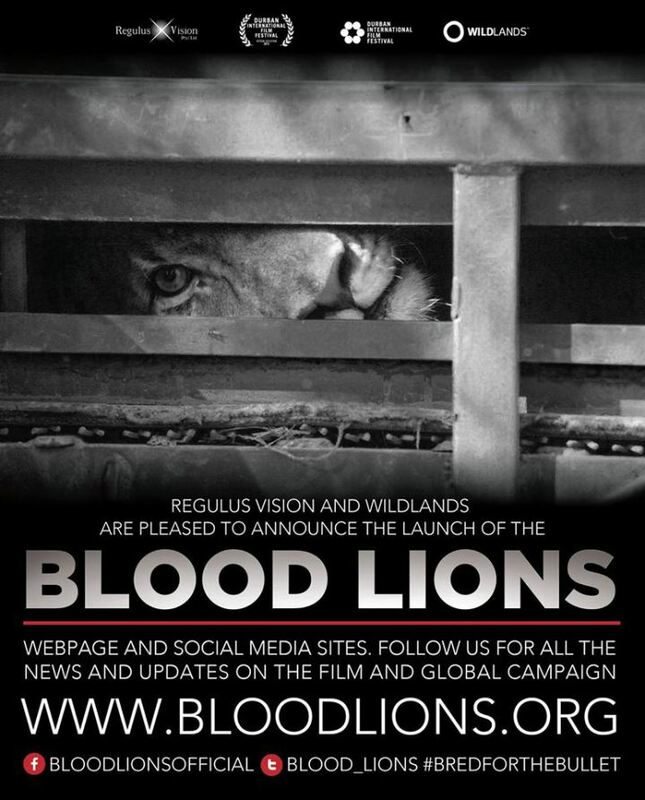 Yesterday evening I watched an excellent documentary – titled BLOODLIONS – on this subject at the 36th Durban film festival. Pippa Hankinson, the film’s producer, recently stayed at Thanda and we had a talk on the subject. After that talk I decided to go and watch the film. I think that regardless of what one thinks of the moral and animal-rights issues it is in the best interest of South Africa as a country to stop these hunts and the breeding in captivity as soon as possible. And if other countries (99% of the hunters are foreigners) join Australia in banning the import of Lion parts then they will help tremendously in this cause.